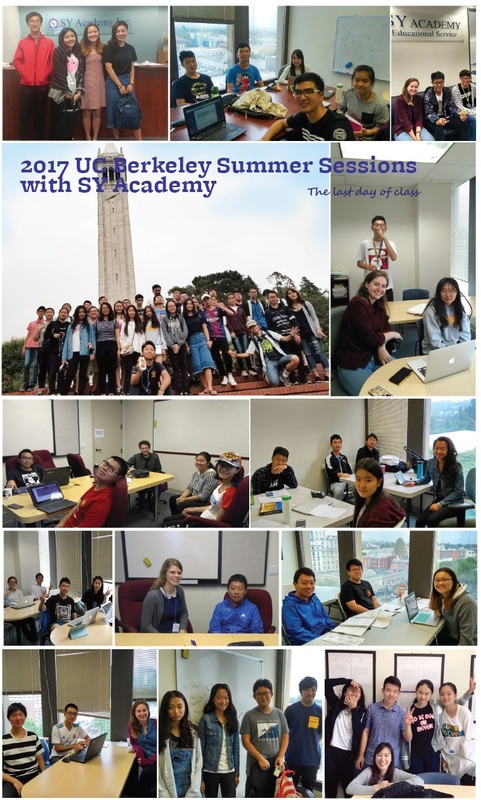 ﻿﻿2017 UC Berkeley Summer Session successfully finished! It was great pleasure to have wonderful students this summer. Hope all of you have great memories from Berkeley. Hope to see you at Berkeley again! « Prev Good Luck for All Applicants to UC!